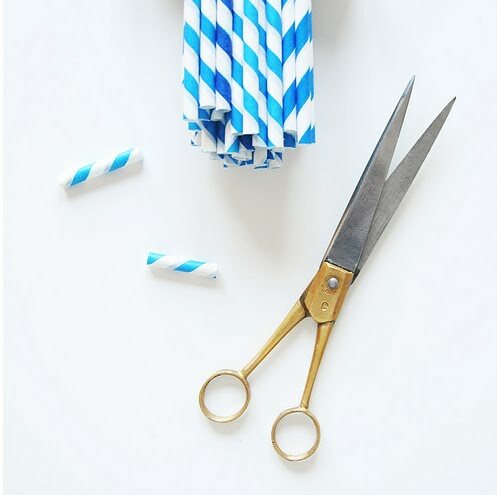 Some of my favourite in my shop, Papermash are the striped paper straws. My own attempt at 'straw styling' wasn't that adventurous, so I thought I'd issue a little challenge here. I'd love to see your versions of straw styling. 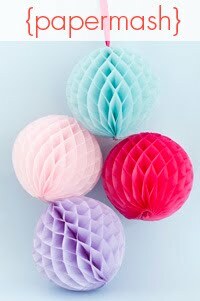 There will be an incentive to taking part: I will send my favourite stylist three boxes of straws (one of each colour), plus £30 of items of your choice from my shop. 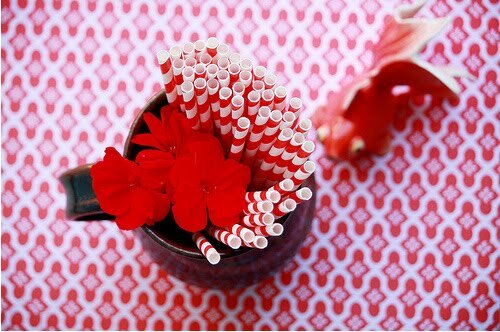 I love straws, I just bought some gorgeous white ones. Ooh. fantastic. I have some ideas already. Popping off an email now. Count me in, email sent! Best ideas come when you are cleaning something, in my experience it is usually when I am cleaning the shower! gosh these shots are vivid and colourful! i enjoy your blog to bits! thankyou for being wonderful and sharing your posts with us all! Love this challenge, I'm in! I just sent you an email--I have an idea already! 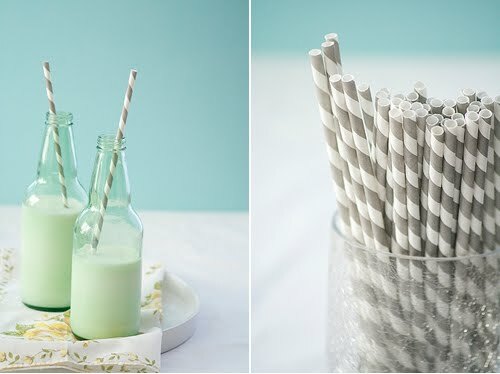 Do you know I've been meaning to message you for ages - as I have some vintage straws from the 50s just like these. Belonged to my OH's aunt... we found them in an old table, still in their brilliant packaging – I should really post a pic sometime. Not sure I could bare to cut them though. Looking forward to seeing the styling! I have just emailed you, look forward to the change the photograghs already submitted are fab! this is a cool project, i'm sorry i didn't come across this sooner.